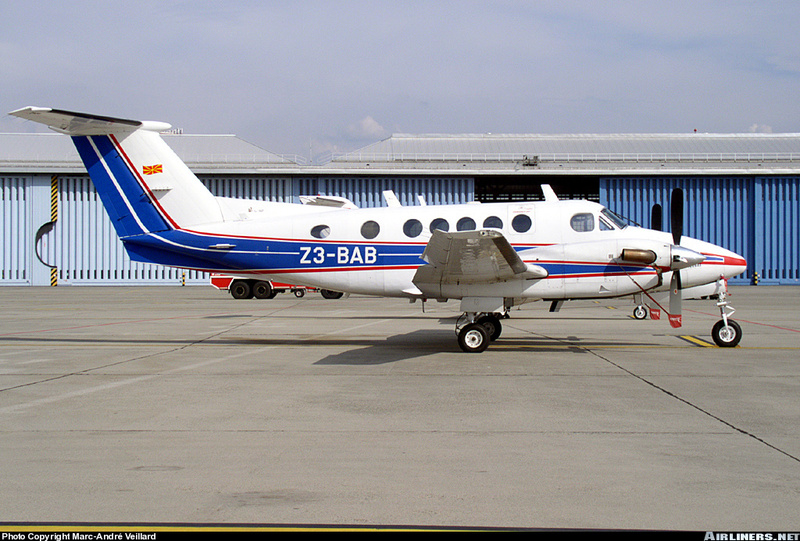 The twin engine aircraft was carrying the Macedonian President Boris Trajkovski to an international conference in Mostar. 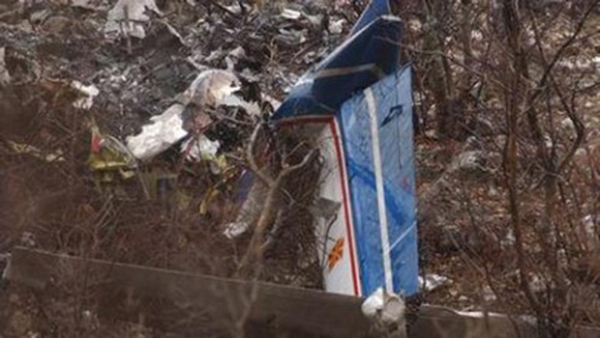 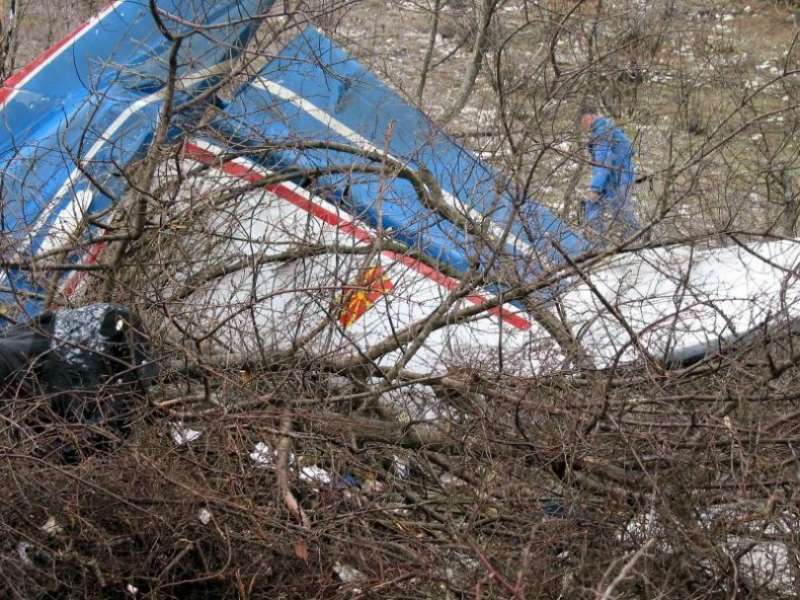 The aircraft crashed by night in a mountainous terrain near Stolac, Bosnia. 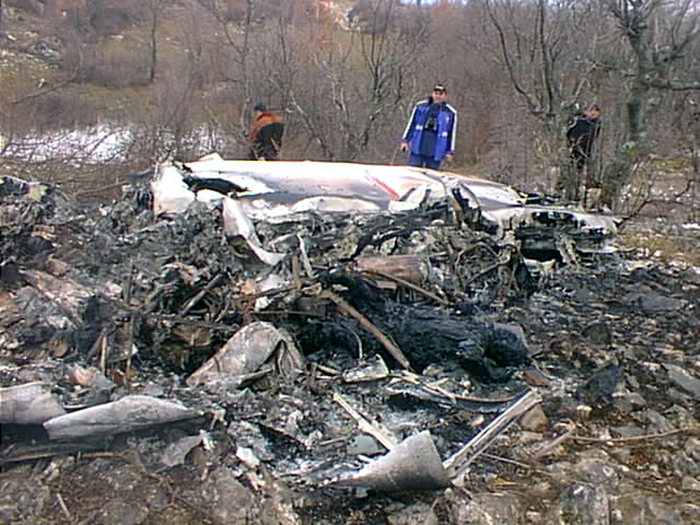 It was difficult for the rescue teams to reach the crash site due to mines field.